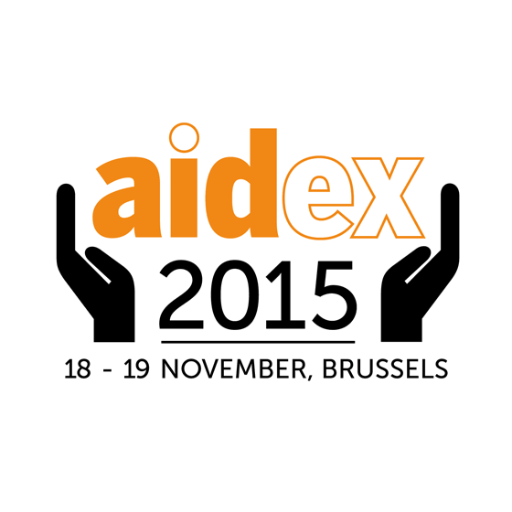 Professionals in aid and development will get together at AidEx in Brussels on the 18th and 19th. For the second time in a row, Ebury supports AidEx as the Gold Sponsor because we’re dedicated to helping NGOs make a real difference on the ground. Transferring funds abroad can be challenging and off-the-shelf products often aren’t the answer. That’s why our specialist NGO team has built dedicated solutions for this sector. So you can send local currencies to the remotest parts of the world, using alternative delivery methods to optimise transfers, and you can manage your currency risk at the same time. That’s how we help you make your funds go further. You can discuss the benefits of working with local currencies and how to optimise fund transfers in our workshop at 11:30 on both days of the conference. Register for our AidEx workshop. Aidex is free to attend and provides a great opportunity to network with key figures in the NGO sector.